The greatest challenge that a potential nurse has to face when choosing a nursing program isn't the shift hours, nurse shortages, the workplace hazards, or the compensation. It's the dilemma of choosing between Acute Care and Ambulatory Care. As a nurse-to-be, you'll need to know what each specialty has to offer in terms of workplace duties and responsibilities.Professional ambulatory care nursing is a highly-complex specialty where you will care for patients in environments that are not hospitals. The main focus is in pain management and general health education for patients who have chronic illnesses and injuries. 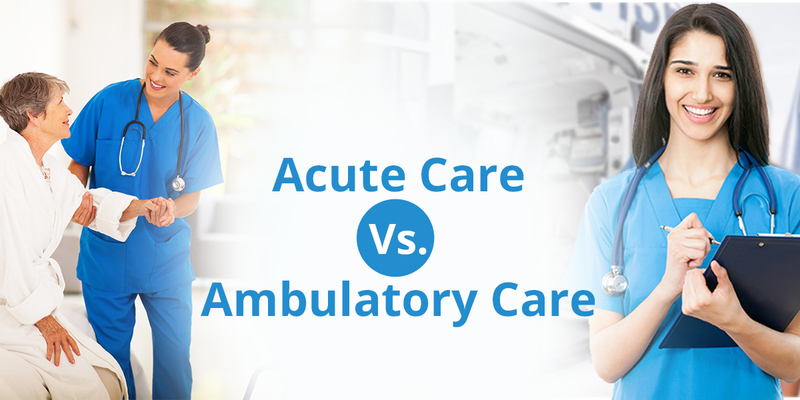 In this blog, you will find answers to your questions about acute care vs. ambulatory care in this close-up comparison. When we talk about inpatient care, we are talking about acute care. Ambulatory care, on the other hand, is all about outpatient care. 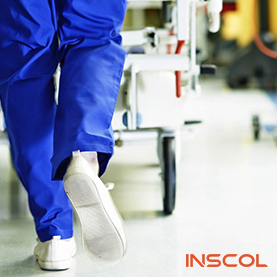 In an acute setting, the patient remains under constant care. But ambulatory care can also be a non-medical facility like a school or a nursing home. At the same time, the latter may also include medical settings and clinics that are typically dealing with non-emergency issues. "Ambulatory care or outpatient care is medical care provided on an outpatient basis, including diagnosis, observation, consultation, treatment, intervention, and rehabilitation services." "Acute care is a branch of secondary health care where a patient receives active but short-term treatment for a severe injury or episode of illness, an urgent medical condition, or during recovery from surgery." The primary responsibility of a nurse working in acute care settings is to follow the organization-wide structure of patient care. They are responsible for taking charge of inpatient admissions. They tend to have continuous contact with their patients. They need to make decisions that comply with the protocols of the hospital and the physician’s orders. Acute care nurses advocate for their individual patients. However, they have limited contact with third parties like community groups, social services, and insurance companies. They check the patient and guide the patient's family about recommendations for care plans. They may not have access to complete medical records. They generally make decisions based on periodic visits, over a longer period of time. They play an important role in identifying at-risk individuals. Nurses in ambulatory care settings tend to work with entire communities. Working in an emergency or constant care setting will appeal to nurses who enjoy the excitement and can handle high-stress situations.Working in ambulatory care is great for nurses who have flexible personalities. Working with different people to achieve positive results means nurses should be open to learning new things and enjoy working as part of a team. The average salary of an ambulatory care nurse can reach $62,000 per year and the average annual salary of an acute care nurse can reach $102,670. A little bit of this, a little bit of that, in the end the choice is entirely yours. 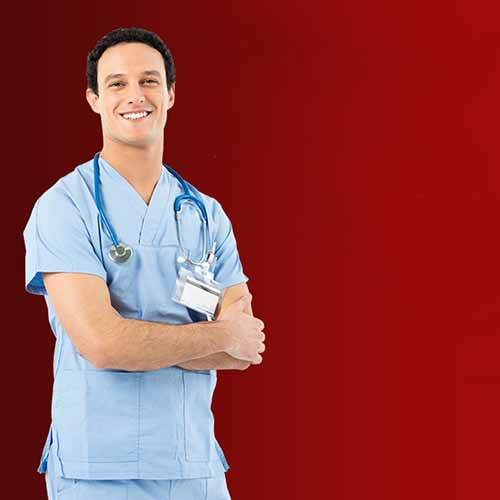 Are you searching for the best Acute Care Nursing Programs? 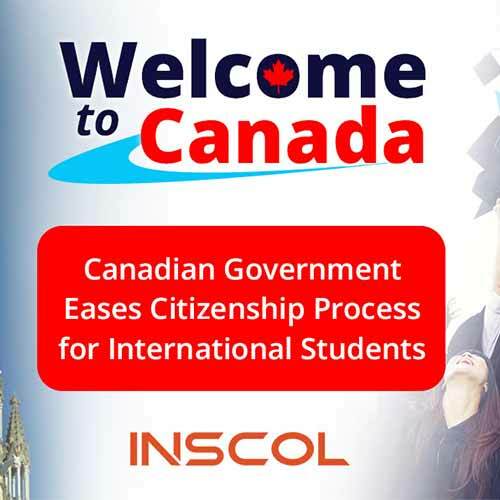 Check out the Global Nursing Programs offered by INSCOL. Here, you’ll find a whole world of opportunities.